Curl up in front of your own fireplace in winter, or enjoy an indulgent soak in a clawfoot bathtub in one of our sizable but cozy countryside-style cottages. 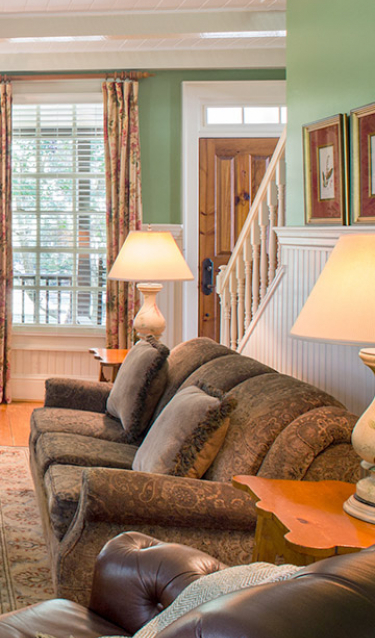 Our 90 cottage rooms and suites feature hardwood or carpeted floors, generous full bathrooms, private porches and detailed amenities that make your time with us comfortable, easy and enjoyable. 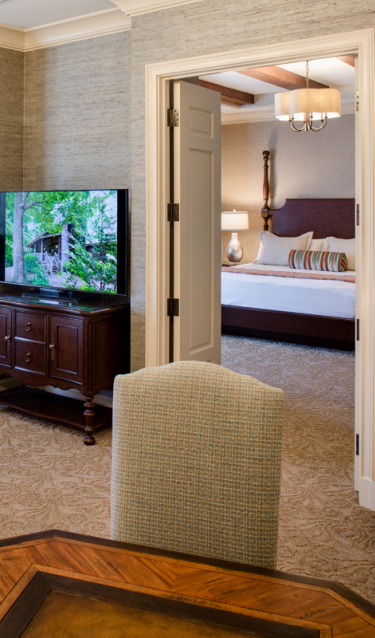 For the utmost in privacy, five one-bedroom Arbor Cottage suites are also available with enhanced amenities. With 55 additional accommodations in the Inn, you have 150 total rooms to choose from for your ideal stay. 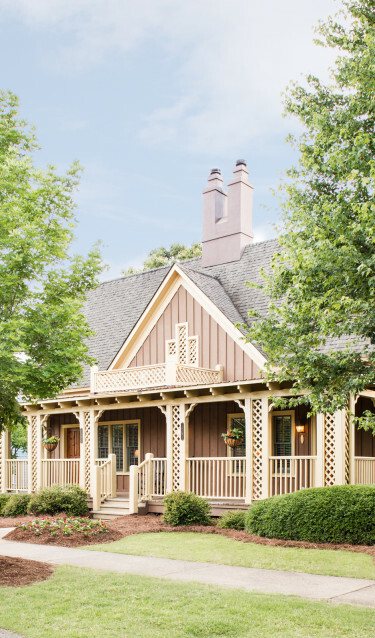 Inspired by the British architect Edwin Lutyens, known for designing English country homes at the turn of the 20th century, the three-story Inn at Barnsley Resort was built to compliment the resort's pedestrian-friendly, English-inspired village. When stepping into the Inn's reception area, guests notice the stained and hand-scraped hardwood floors, a grand staircase and exposed beams. Gather in front of the fire in the Living Room, where intimate seating areas evoke the feeling of being an invited guest at a fine country estate. 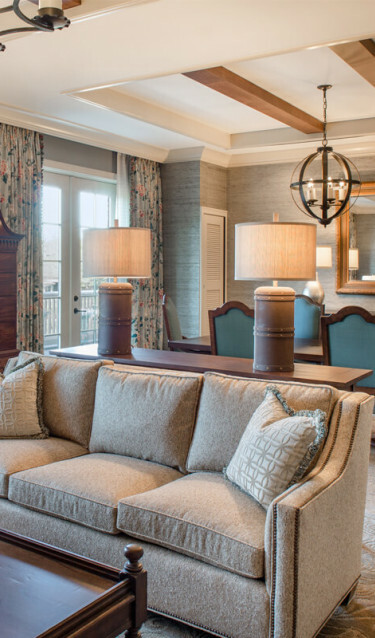 With 55-well-appointed guest rooms and suites, the Inn at Barnsley Resort offers a welcome respite from which to explore this North Georgia resort. 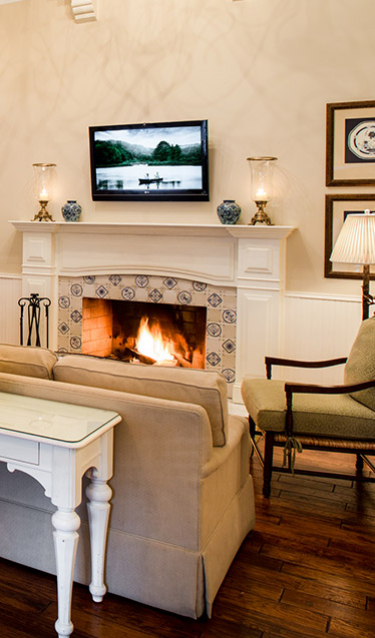 Offering a variety of experiences in the resort’s pedestrian (or bike) friendly village, each of our charming cottages is unique while offering hardwood floors, wood-burning fireplaces and clawfoot bathtubs. Many of the cottages include two separate one-bedroom suites, each offering a living room, bedroom with a king-size bed and porches to enjoy the view, and sounds of birds chirping nearby. 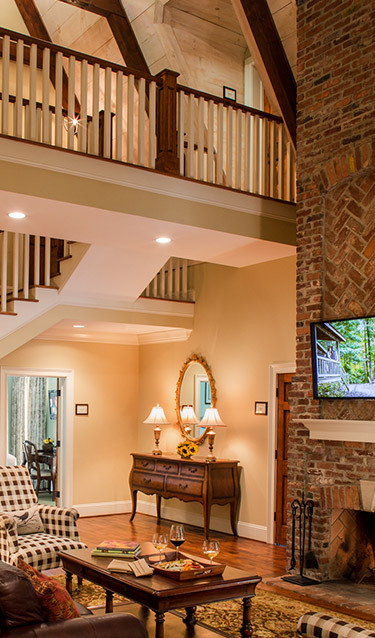 Arbor Cottages are our most private accommodation option as a one-bedroom suite housed within its own private cottage. 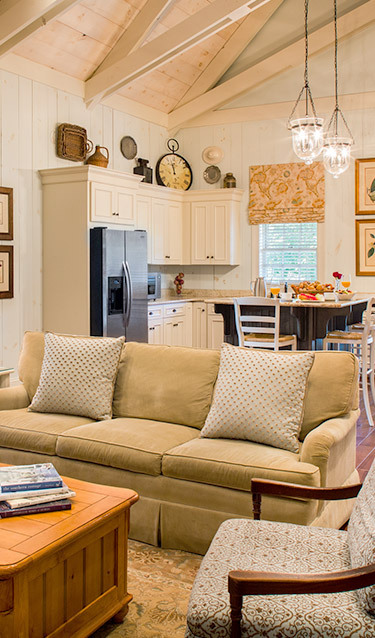 Six Manor Cottages each offer four bedrooms, porches and a shared living room perfect for families or groups traveling together. 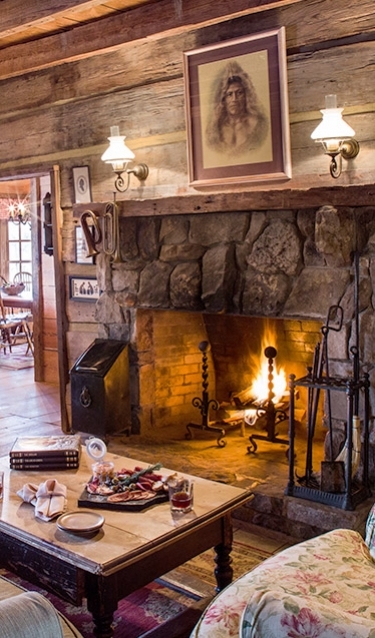 Estate Cottages offer the ultimate private North Georgia getaway for family gatherings, weddings and business groups. Every cottage is unique with its own distinct charm, designed to offer the ultimate in privacy, comfort, relaxation and restorative qualities. Sleeping between 6 and 18 people, the majority of Estate Cottages are also equipped with pantry-style kitchens (full-size refrigerator, ice maker and more) and dining rooms. 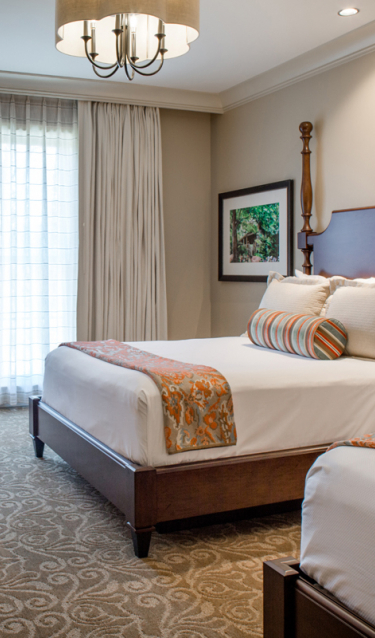 Our multi-bedroom Estate Cottages are perfect for your multi-generational family, girls getaway or golf trip. Coming soon….a new way to experience Barnsley Resort. We eagerly anticipate the opening of the Inn at Barnsley Resort and Georgian Hall, an elegant new event venue, in early 2018. An additional 55 guest rooms and suites will offer a variety of options for leisure travelers, multi-generational families, corporate groups, and wedding guests. 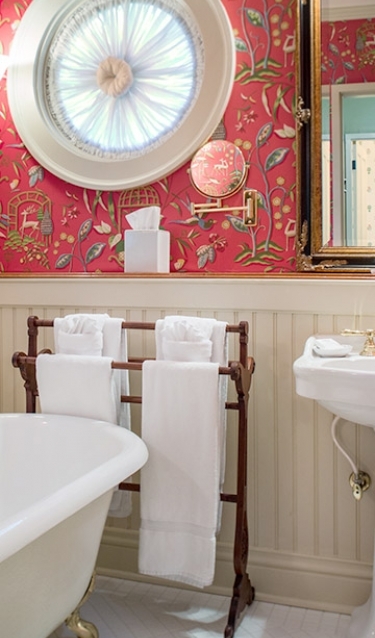 The three-story Inn complements the resort’s relaxed English-inspired village and cottage-style accommodations. 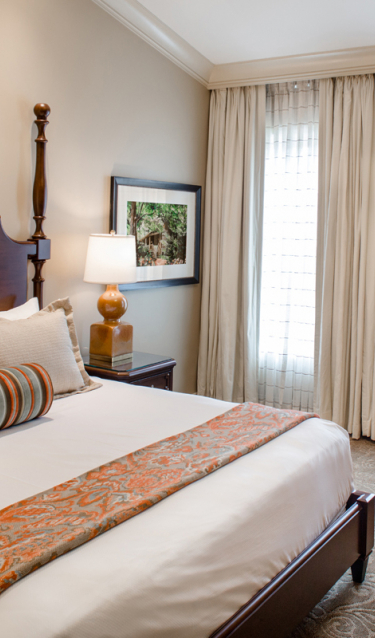 Thoughtfully designed for luxury travelers, our spacious Inn guest rooms will range from 378 to 528 sq ft and feature a king and two queen beds. 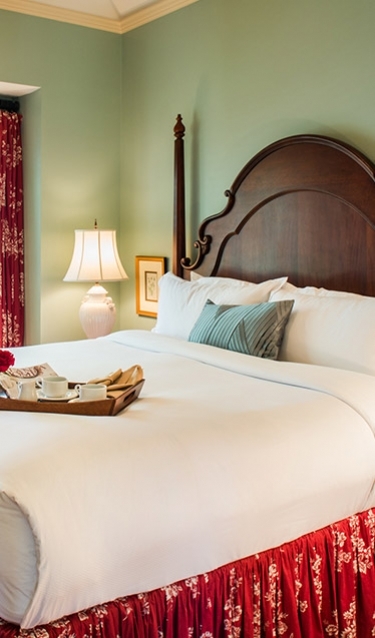 Third floor guest rooms have charming architectural features, including dormer windows, sloped ceilings and window seats. 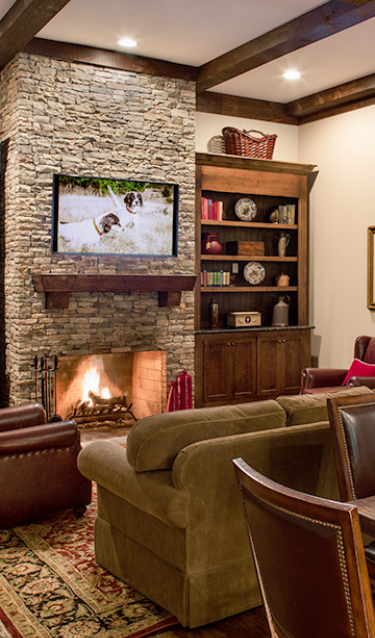 Guests of the Inn will enjoy full access to all Barnsley Resort village amenities, activities and restaurants. Follow our progress during this exciting expansion.